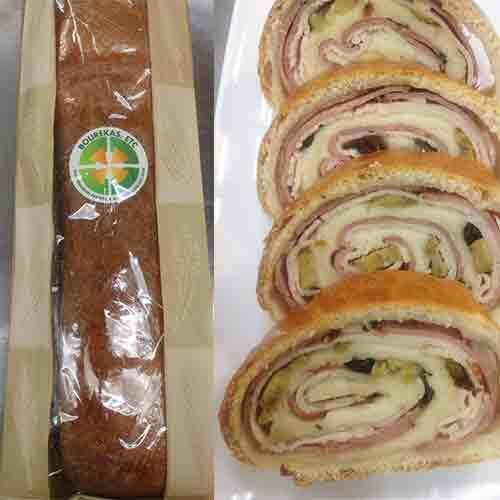 Pastries and appetizers for your parties, events, dinners or as a snack. 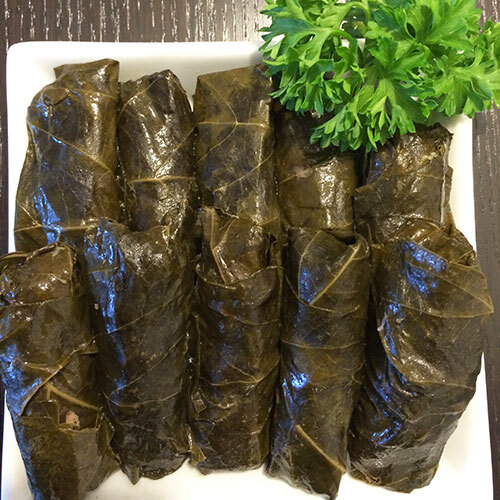 A healthy option for your delight! 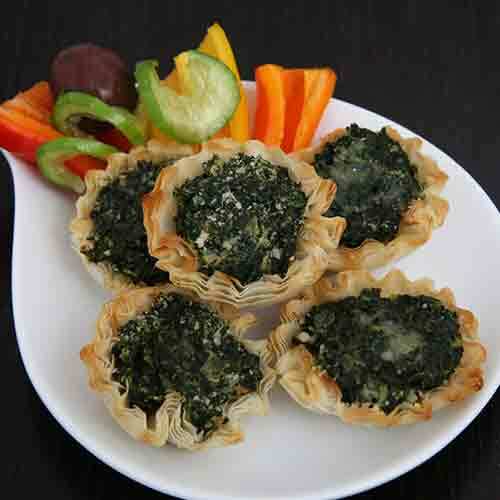 Delicious and healthy pastries and appetizers for your parties, events, dinners or snacks. We have a healthy option for your delight! 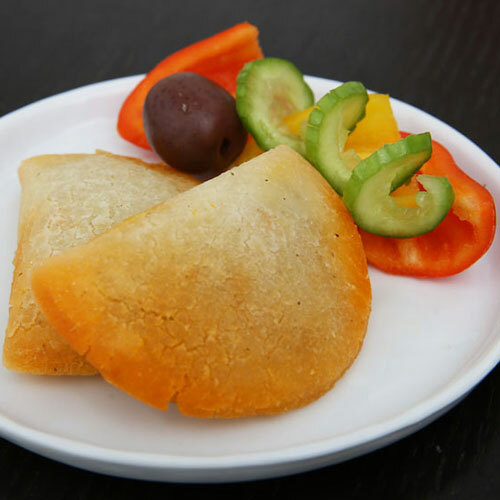 Ideal as appetizers or snacks… Enjoy! 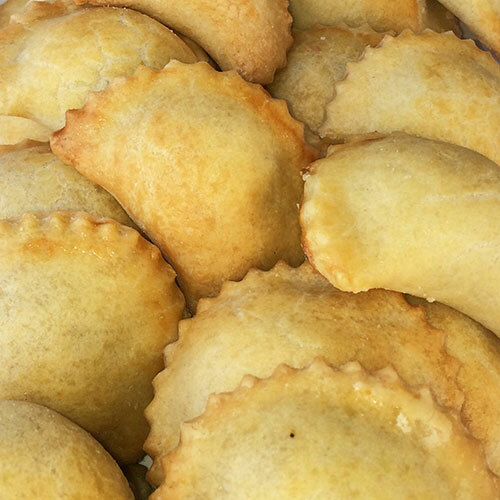 Get all the latest news about Bourekas, Etc and stay-up-to-date with all our products. 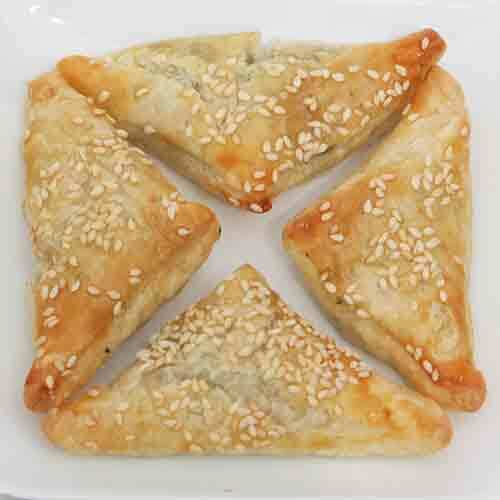 Learn how to bake all Bourekas, Etc products in a conventional oven.